We want you to get results, plain & simple. Providing a high spec gym is merely a tool for our number 1 goal - Results For You. Why hold a gym membership without actually getting results? Guided training, coaching support, accountability & education will be the secret to your long term results. Understanding how to train & race triathlon is key to improvement & success in this highly rewarding sport. Our passion is to coach, guide, support and teach you how to release your true potential from whatever level you are starting at. Join a squad of like-minded individuals who will motivate & draw the best from you. 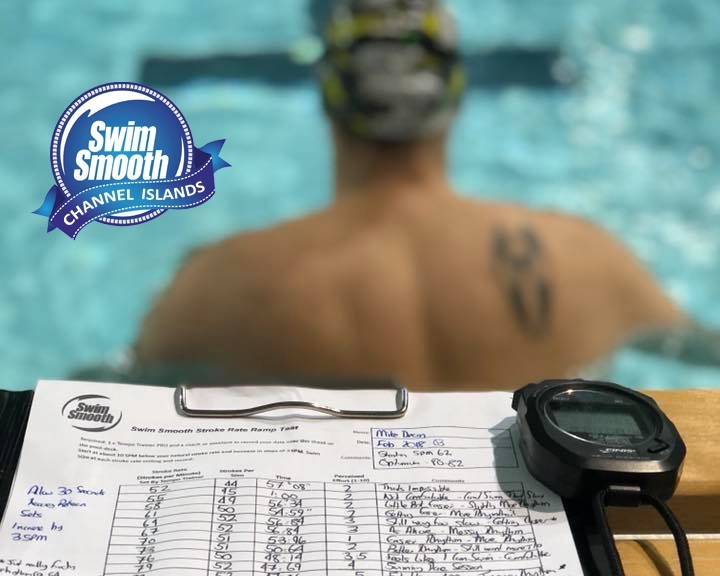 As a Swim Smooth Channel Islands squad swimmer, you are an individual & will be treated as such. Why should we all be coached in the same way? We shouldn’t & you won’t! 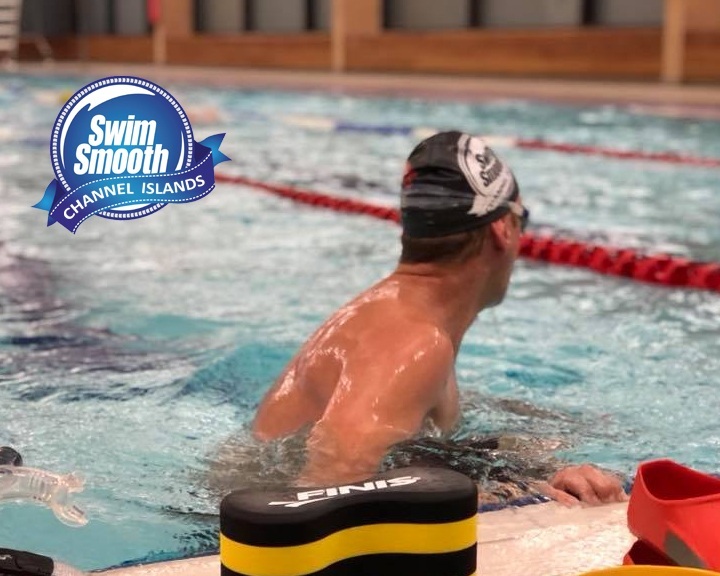 Choose to develop your technique, your endurance or your speed with specific coaching sessions accessible for all levels. cycle repeating again & again? your goals. We will provide you with weekly coaching support to keep you focused and accountable to us. progression is always on the rise. Results based fitness. event is the best place to be! Triathlon is a truly immense journey. like-minded individuals all adds to the experience. 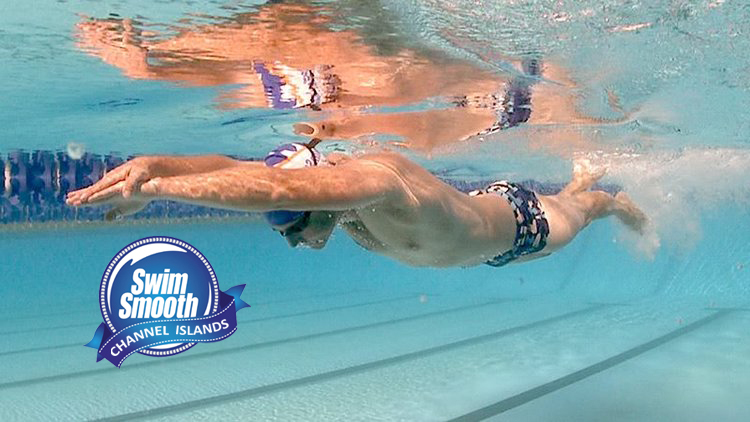 ability levels across 100+ triathletes, pool and open water swimmers per week without bias. Alongside our weekly squad sessions that cover all your training needs for any freestyle event. in our squad is an individual and should be treated as such. You need to see if you are a match for TRI Fitness and we'd love to meet you first and help you get started. Enter Your First & Last Name together with your email adrreess below. We will add you to our email lists. We will send you all the information you need and invite you to join us for a no obligation 28 day trial period.